The exclusive Aperie baby blankets made out of 100% alpaca wool are a must-have for our little ones! Alpaca wool creates a comfortable balance in temperature so that children don’t get too warm or too cold - perfect for moody climates. 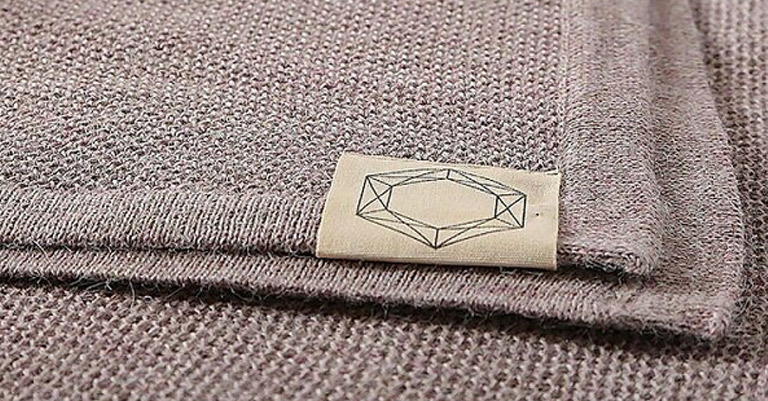 The Danish brand is known for their high-quality products from selected natural materials such as leather, wood, organic cotton and alpaca wool. Aperie wants to develop and secure a sustainable production, where ethics, moral, social focus and high environmental standards are of utmost importance. Baby blankets from Aperie are dirt and odour resistant and only need minimal cleaning even when used daily for years.